MICHAEL ZADOORIAN is the author of the critically praised The Leisure Seeker—now a film starring Helen Mirren and Donald Sutherland, released by Sony Pictures Classics in 2017. Zadoorian is a recipient of a Kresge Artist Fellowship in the Literary Arts, the Columbia University Anahid Literary Award, the Great Lakes Colleges Association New Writers Award, and the Michigan Notable Book Award. 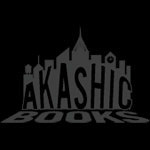 His other books are Second Hand: A Novel, and the story collection The Lost Tiki Palaces of Detroit. His fiction has appeared in the Literary Review, Beloit Fiction Journal, American Short Fiction, Witness, Great Lakes Review, and the North American Review. He lives with his wife in the Detroit area. Beautiful Music is his latest novel. Beautiful Music has been named a 2019 Michigan Notable Book, presented by the Michigan Department of Education and the Library of Michigan! 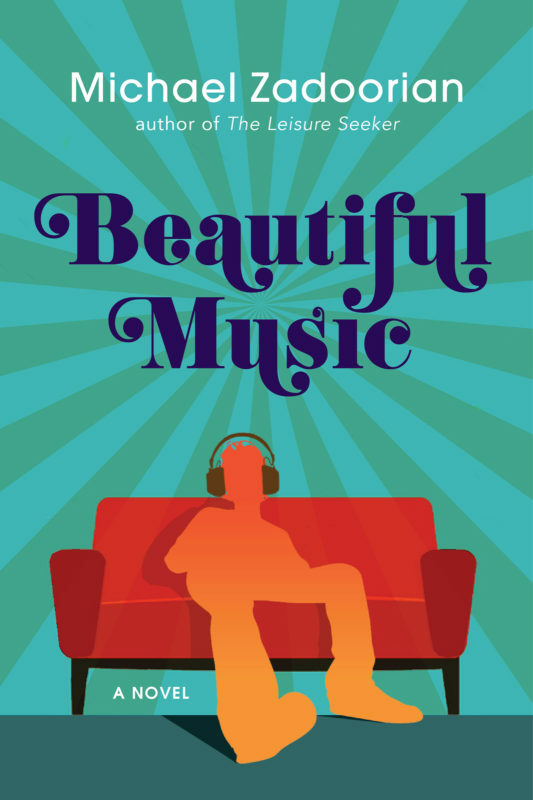 Beautiful Music has been named the Adult Fiction Winner for the 2018 Great Lakes Great Reads program, presented by the Great Lakes Independent Booksellers Association! A Morning Sun Michigan Bestseller for March 2018, July 2018, August 2018, September 2018, and November 2018! A Traverse City Record Eagle Bestselling Book for Northern Michigan! Set in early 1970s Detroit, a divided city still reeling from its violent race riot of 1967, Beautiful Music is the story of one young man’s transformation through music. Danny Yzemski is a husky, pop radio–loving loner balancing a dysfunctional homelife with the sudden harsh realities of freshman year at a high school marked by racial turbulence. But after tragedy strikes the family, Danny’s mother becomes increasingly erratic and angry about the seismic cultural shifts unfolding in her city and the world. As she tries to hold it together with the help of Librium, highballs, and breakfast cereal, Danny finds his own reason to carry on: rock and roll. In particular, the drum and guitar–heavy songs of local legends like the MC5 and Iggy Pop. In the vein of Nick Hornby and Tobias Wolff, yet with a style very much Zadoorian’s own, Beautiful Music is a touching story about the power of music and its ability to save one’s soul. Read a “Homestyle” feature on Michael Zadoorian at the Detroit News. Read a feature on Michael Zadoorian at the Detroit Free Press. Listen to an interview with Michael Zadoorian on Ann Delisi’s Essential Music on WDET 101.9, on WCBN’s Living Writers, on DIYMFA, on Michigan Radio’s Stateside, on the Ron Jolly Show, on the Neil Haley Show, and on the Daily Detroit podcast. Read an interview with Michael Zadoorian on Deborah Kalb Books and at Midwestern Gothic. Read a feature of the 2019 Michigan Notable Books, which includes Beautiful Music at the Detroit Free Press. Listen to Michael Zadoorian read passages from Beautiful Music on Literati Bookstore’s Shelf Talking.